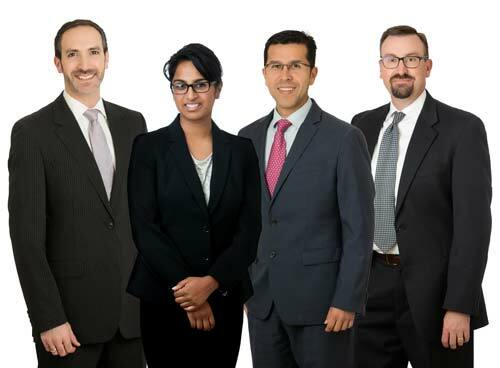 We are a group of dedicated pediatric urologic surgeons focused on the diagnosis and treatment of urologic disease in infants, children and adolescents. We cover the full breadth and depth of pediatric urologic conditions in children from birth to young adulthood. We perform open, endoscopic, and minimally invasive surgeries including laparoscopic and DaVinci Robot assisted surgery. One of the most exciting new frontiers in the field of pediatric urology is the use of minimally invasive surgical techniques in caring for our young patients. These include laparoscopic, endoscopic and robotic surgical techniques. 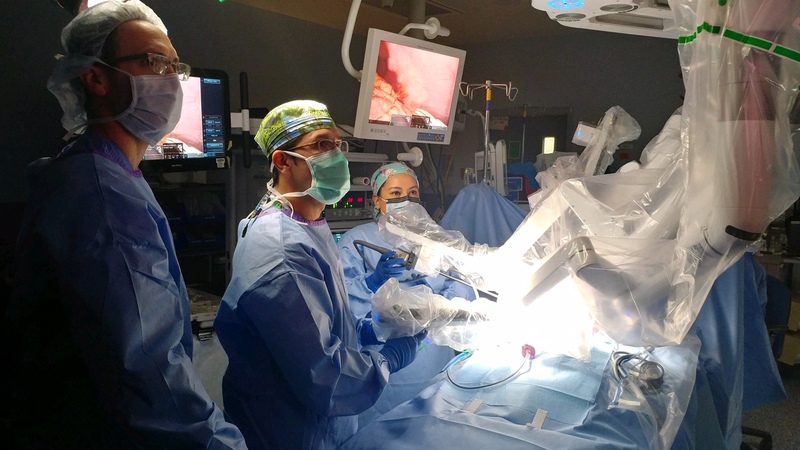 Although traditional laparoscopic (or keyhole) surgery has been in use for decades, the use of surgical robots to assist in laparoscopic procedures is a newer development in our specialty. Please complete our patient satisfaction survey.